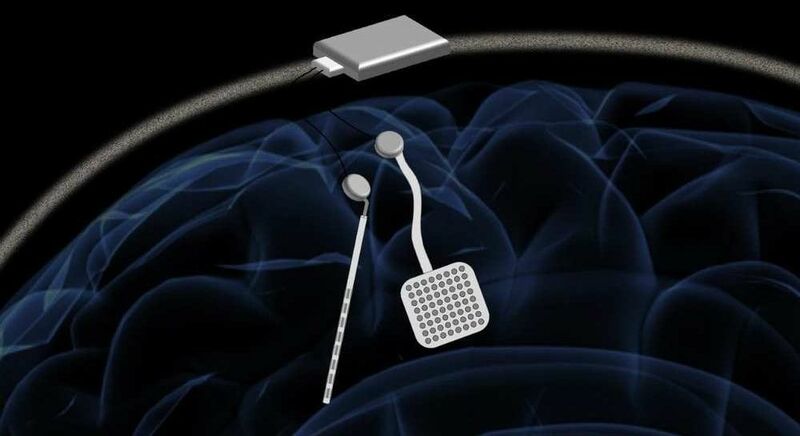 A ‘pacemaker’ for the brain is on the horizon to prevent people with Parkinson’s and epilepsy suffering from seizures and tremors. The device is made up of two tiny array of electrodes which sit inside the skull, and link to a circuit board on the side of the head. The ‘pacemaker’ records the normal electrical current of the brain continually and if it notices a change of rhythm immediately fires a stimulating charge to coax the pulse back to normal.